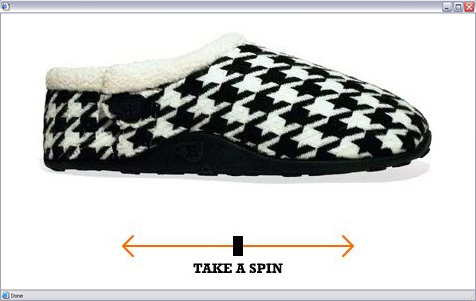 Cool slippers for men. Sold online and through UK retailers such as Topman and Office. 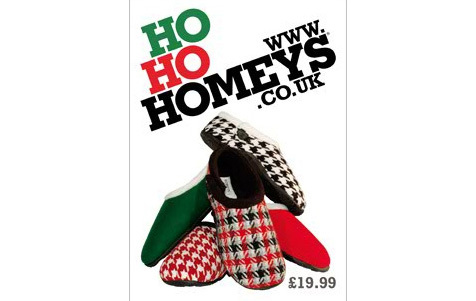 An online shop which had to meet the brief of making slippers cool for young urban males. 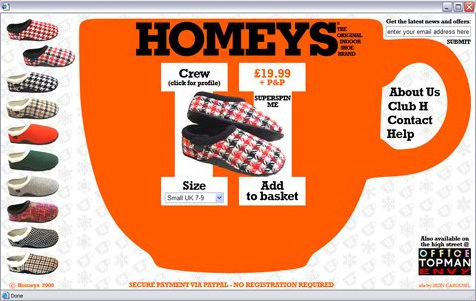 A point-of-sale poster and postcard for the Christmas season with a stack of slippers.